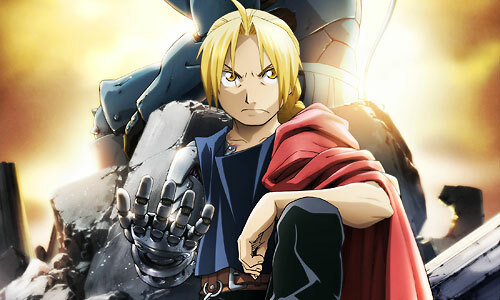 Stream anime episodes for free, you are watching Full Metal Alchemist: Brotherhood – Episode 48 English subbed online and free episodes. Anime Episode guide, Chapter Full Metal Alchemist: Brotherhood – Episode 48 English sub The Oath in the Tunnel Lan Fan and Lin fight Gluttony, and Heinkel continues to fight Pride. Meanwhile, Roy visits Madam Christmas to confirm that Selim Bradley is in fact a homunculus. Pride manages to get back the upper hand in the fight and wounds Heinkel.